Our Private Label Reseller Program enables your business to offer our successful line of PurePro® Filter Systems under your own brand name. The private label reseller program can potentially increase your service offerings to your clients and provide you with instantaneous revenue generators and a substantial competitive advantage. Owning your own brand gives you the potential to be the largest RO filter distributor in your country. With over 1,000,000 systems already in businesses nationwide, PurePro give you what it takes to be a success in the commercial market. PurePro’s complete product line of reverse osmosis (RO) systems have a unique look customers love and features that will set you apart from your competition. We take our customer’s private label brands seriously. Our reputation is built on trust, quality and more than 10 years of experience. 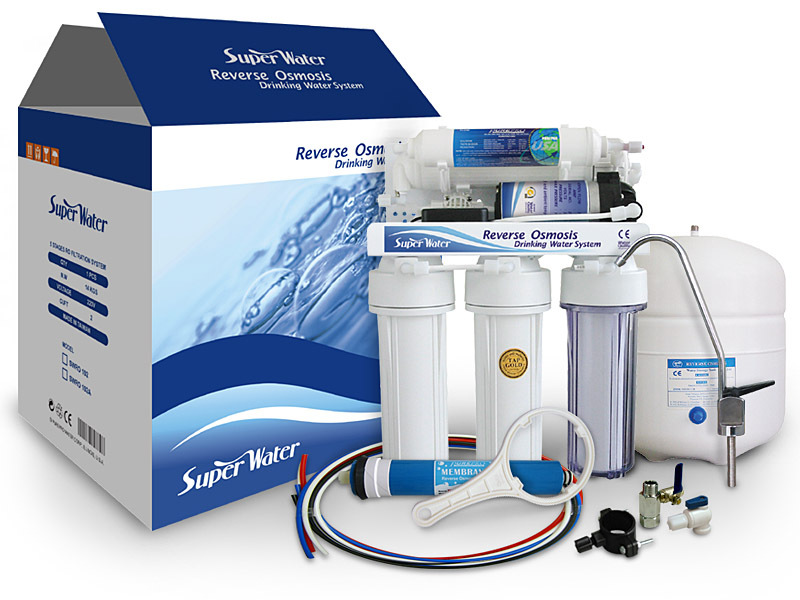 Our products include supreme quality reverse osmosis systems, water ionizers, membranes, cartridge filters, and it is constantly evolving to keep up with our customer’s needs. We will design your labels and beautiful color boxes. Free PurePro CD for all flyers and brochures.